Flu season 2018-2019 is here and so is the flu vaccine! Influenza is a viral infection that can cause fever, body aches, cough and sore throat, far worse than just a bad cold. A serious life threatening complication of the “flu” is pneumonia. The best protection against flu for newborn babies is vaccination of their mothers who can pass along the immunity even through the womb. 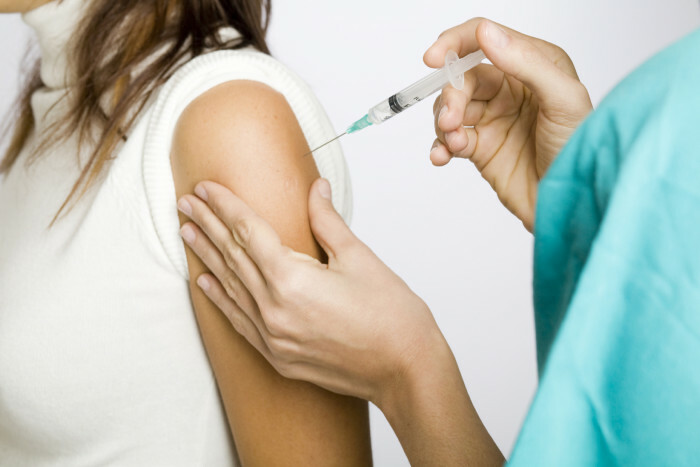 Northwest Women’s Clinic gives Flu Shots by appointment only. Schedule a nurse visit for a flu shot or talk to your doctor or midwife about protecting yourself this season.